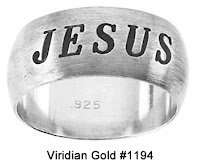 To keep up with the ever-growing demand for Christian jewelry, we have added several new rings that can be worn as purity/chastity rings or as expressions of faith. For example, see our Twisted Cross Ring #1195 in affordable sterling silver and our Carved Holy Spirit Dove Ring #1196, also in sterling silver (and a great gift for for Confirmation!). 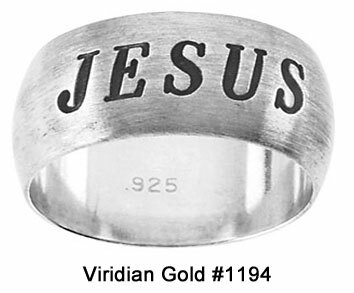 Two popular rings for men, our "Jesus" Ring #1194 in antiqued sterling silver, and our "Faith" Ring #1193, also in antiqued sterling silver, create statements of faith for the wearer. 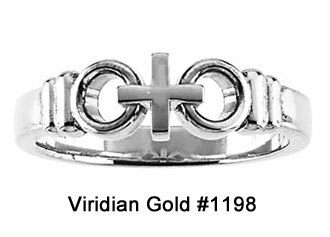 And don't forget to check out our other Sterling Silver Religious Rings, our Purity and Chastity Rings, and our Cross and Crucifix Rings. 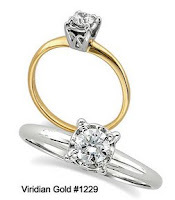 We are also pleased to offer a new selection of Christian wedding rings. 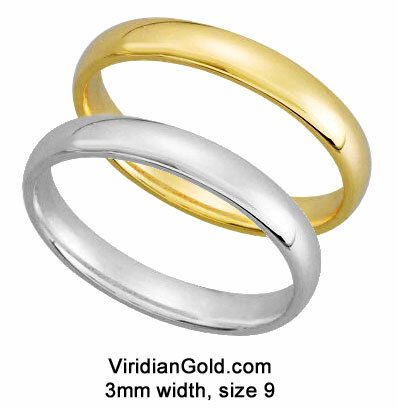 Weddings are especially joyous occasions, and for those of you who are contemplating marriage, we have added Christian wedding rings in both 10K gold and sterling silver. See our Crown of Thorns Wedding Band #1200 in both men's and women's sizes in sterling silver, and our Joined by Christ Wedding Bands #1197 in 10K gold. To view our complete selection of Christian and religious wedding bands, be sure to visit our Religious Wedding and Engagement Rings section.